Do You Know How to Clean a Wood-Burning Fireplace? Home / blog / Do You Know How to Clean a Wood-Burning Fireplace? If you are the owner of a beautiful wood-burning fireplace in Colorado, you should know that it is vital to keep it clean. We recommend cleaning it in spring, so you will protect your family against toxic air pollutants like ashes and soot that are present in dirty fireplaces. Those combustion byproducts cause coughs, headaches, and eye and throat irritation. In case you do not know where to start, we have created a simple guide so you can quickly clean your hearth product. Before you begin, make sure all the embers have been extinguished for at least twelve hours. Use a broom or a vacuum cleaner, and thoroughly clean the area until your remove soot and dust build-ups. Remove these parts and take them outdoors. Use a wire brush and eliminate the excess soot. You can utilize an oven cleaner to perform this task. Use a wire brush and its scraper to clean the walls. You can line the fireplace with newspaper to catch falling soot. Once the walls are clear of impurities, you can throw away the newspaper. Mix one cup bleach and one-gallon warm water. 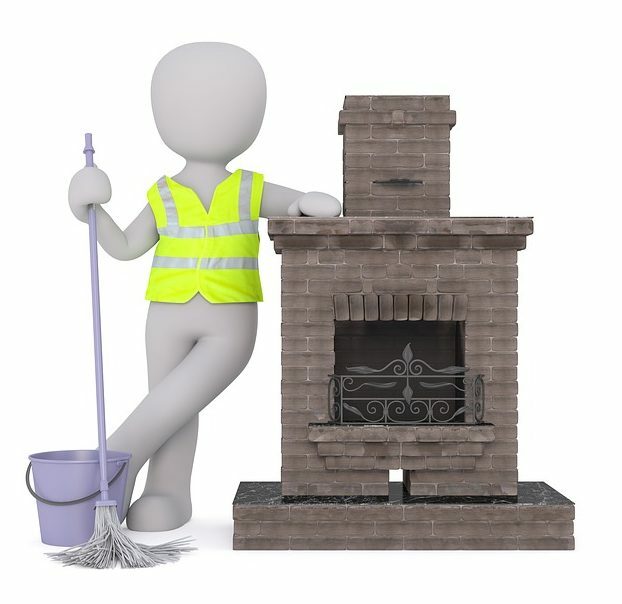 Scrub the interior walls and the floor of your fireplace with the solution until the caked-on soot is gone. 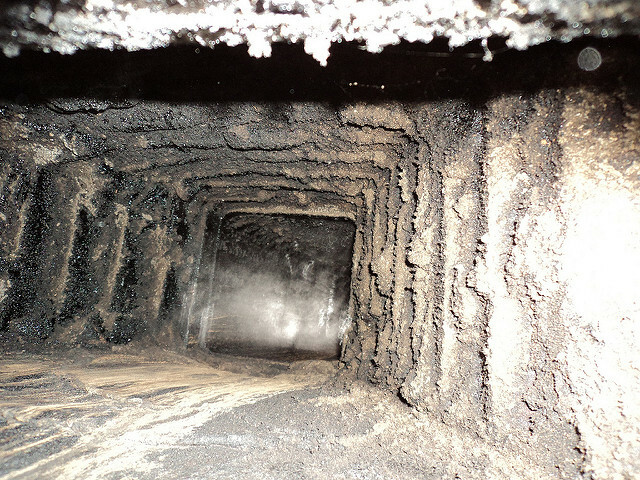 Typically, chimney fires start in the smoke chamber or smoke shelf area, so it is the most important area to clean. 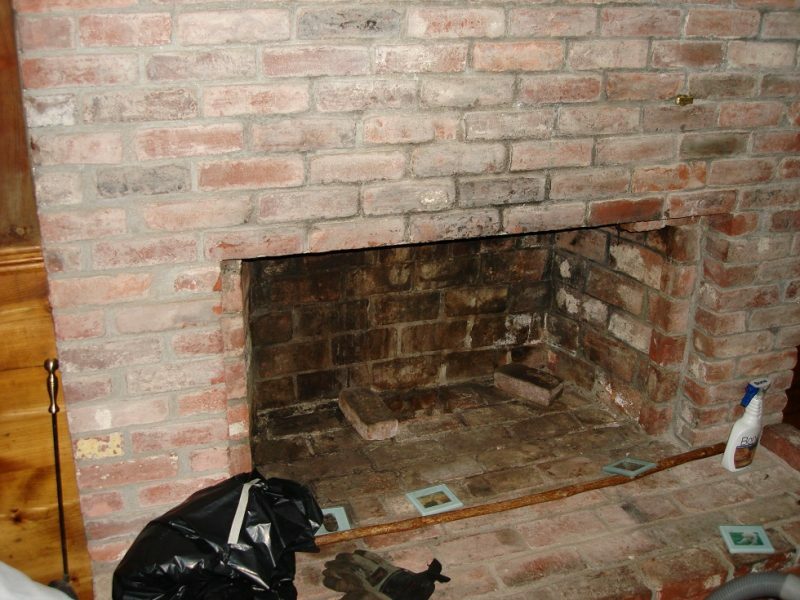 Since that area is difficult to reach in some fireplaces, this task is best left to a professional chimney sweep. If possible, burn only seasoned, well-dried wood to minimize dangerous creosote buildup. Inspect the chimney, firebox, and flue once a year for creosote accumulation. Never use an abrasive cleanser inside the fireplace. Many leave a flammable residue. Do not use water to drown a fire unless there is an emergency. It will make a paste of the ashes, which is hard to remove. Don’t have a wood-burning fireplace yet? Come to Hi-Tech Appliance showroom in Louisville, Colorado or contact us to discover how we can help you build a custom outdoor fireplace for your backyard.